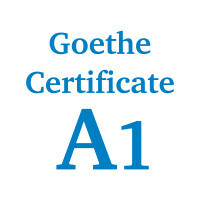 We will prepare you for the Goethe test, the german certification from the Goethe institute. You finished a level in German ? But you don’t feel 100% prepared now, still ? 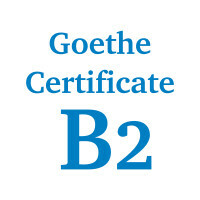 Our German Teachers help you with the preparation to the Goethe test. 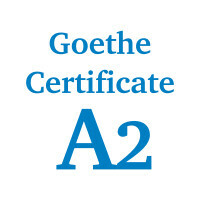 The Goethe test certification is divided into levels from A1 untill C2. The preperation course take around 2 or 3 weeks depending on how much help you need. knowing numbers, reading time on a clock and understand prices. understanding sentences and expressions of the daily life. communicating and exchanging ideas about the topics you know about. telling about where you come from, your job and education, and explaining what you need or want. understanding the majority of the information from any person you talk to, provided that the conversation is about everyday life, or a topic that you know about, like your job, school and free time. understanding complicated texts about complex topics, and be a part of the conversation about such topics. Make clear your own point of view about any subject and discuss its advantages and its disadvantages. speaking spontaneously about any subjects you wish, without looking for words in the dictionary. 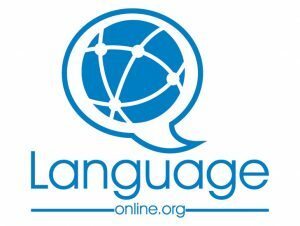 You can use the German language in a fluent and flexible way in society and in your profession. What is the Goethe test exactly? 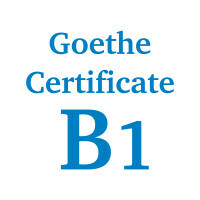 The Goethe test from the Goethe institute is a certification that fulfills the requirements of the CEFR (common European Framework of Reference for Languages). That is the reason why it is a certificate that is recognized worldwide. There are different levels, starting from A1 (that is the beginner’s certificate) untill C2 (that denotes a level equivalent to one’s mother language). Which material are we using? Is the Goethe test recognized worldwide ? 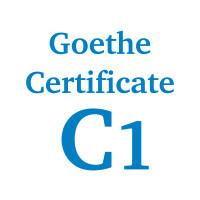 Yes the Goethe German certificate is intertnationally recognized. You also can pass each level independently, in different schools and diferent countries.